Local developer and general contractor BP Construction has tapped long-standing commercial and residential building professional Matthew Brown to join the company’s custom and luxury home division. 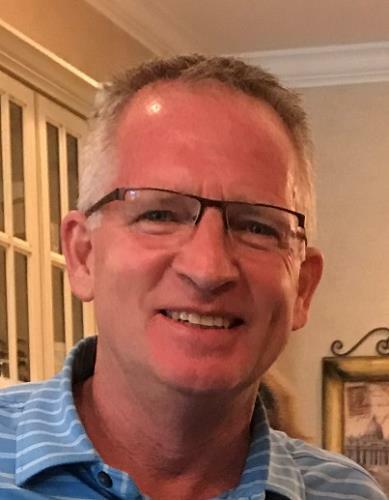 Mr. Brown brings 15 years of experience to his position with BP and will focus primarily on custom and high-end home construction and renovations throughout the greater Chattanooga market. Prior to joining BPC, Mr. Brown was a partner and owner with Chattanooga-based commercial and residential contractor, Raines Brothers, Inc. He began working with Raines Brothers in 2004. 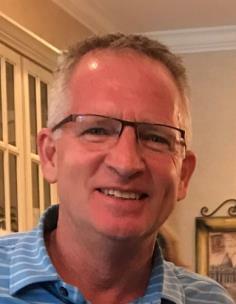 During his tenure with Raines, Mr. Brown oversaw luxury home construction in neighborhoods on Lookout and Signal mountains, North Chattanooga, Ooltewah, and many others. From 1991 through 2003, Mr. Brown was a vice president and project manager with Currey Contracting where he focused on commercial and residential remodeling and restoration as well as estimating and insurance claim management. Mr. Brown began his career as a carpenter’s apprentice with Al Cox Custom Homebuilding.